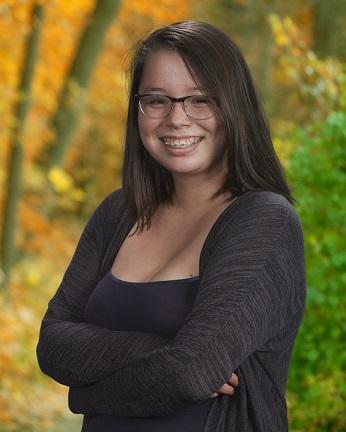 It is with great sadness that we announce the sudden passing of our dear Taylor, age 19 of Eskasoni, on Thursday, September 6, 2018. Born in Sydney, she was the daughter of Christina Dennis and the late Malcolm Herney. Taylor was known for her love of cooking and baking; the Queen of Cream Horns. She loved to sing and dance, spending time with her nephew and her cats. She was employed at Morris Bakery & Take Out in Eskasoni. Taylor was a Challenger at the Eastern Cape Breton Young Women’s Challenge where she spent time praying and focusing on herself. She was a 2018 graduate of the Allison Bernard High School. She loved spending time with her special friend, Glenn and best friends, Shayla, Shania, Kayleen, Kevanna, Jonah, Trista and Faithe; as well as other friends and many cousins. Taylor is survived by her sisters, Amber Herney (Cody), Truro, Breagh Dennis, Eskasoni; brothers, Cameron Herney, Eskasoni, Jeremy Herney, Eskasoni; grandmothers, Patricia Dennis and Diana Rose Herney; nephew, Medrick Herney; godparents, Ann Francis and Charles Morrison, along with her numerous aunts, uncles and cousins. She was predeceased by her grandfather, Charles Dennis. Visitation for Ms. Herney will begin at 7 p.m. on Thursday, September 13 at her mother’s residence, 101 Lakeview Dr., Eskasoni. Funeral Mass will be celebrated at 10:30 a.m. on Saturday at Holy Family Church with Fr. Angus MacDougall officiating. Online condolences may be sent to the family by visiting www.twcurry.com.